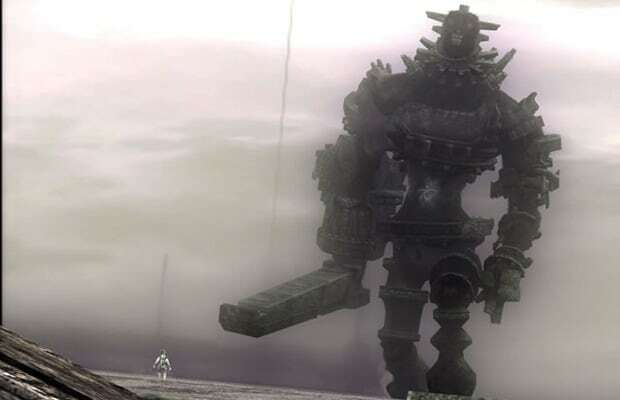 Few games have held so many people so enchanted as Fumito Ueda's Ico (2001) and Shadow of the Colossus (2005), two PS2 games that will forever be considered among the greatest games ever made. So when you're given the chance to experience both games in spectacular high definition on PS3, you'd have to be a fool to pass it up. Both games even support 3D (if you're into that).